The Origins of Islamic State of Iraq and the Levant (ISIL) Explained ! In the Gulf War-I (1990) Iraq used Chemical & Biological weapons against its Enemies,USA failed to remove Saddam Hussein . In 1998 Clinton assigned CIA to remove Saddam and replace with the democratic regime in Iraq but it failed due to 9/11(2001) attacks. Iraq was instructed by UN to remove all weapons (Chemical & Biological ) after the gulf war, which Iraq didn't comply with. UN Weapon Inspector Hans Blix informed the Security Council that Iraq is in possession of Weapons of Mass Destruction. US now invaded in Iraq(March 2003) and launched operation Iraqi Freedom. Saddam was hanged in Dec 2003. Iraq has a Shia majority. Saddam was a Sunni Muslim. A Shia majority nation was controlled by Sunni minority and a Sunni leader. After US invasion they went with Shias as they were the majority. This created an inherent sense of betrayal and a rising number of Sunni extremist groups who unleashed violence and chaos in Iraq eg. Jamat al Tawhid Wa-i-Jihad (JTWD) by Abu Musab al-Zarqawi . in 2004 JTWD & al Qaeda in Iraq (AQI) joined Hands, due to Anti Shia goals. Al-Zarqawi bought pro-Sunni, anti-Shia groups togrther as Majilis Shura-al-Mujaheeden (MSM). in 2010 Al Masri died and was replaced by Omar al-Baghdadi as its leader. By 2013 Jabhat al-Nusra, also known as the al-Nusra Front enters Syria as ISL to expand. 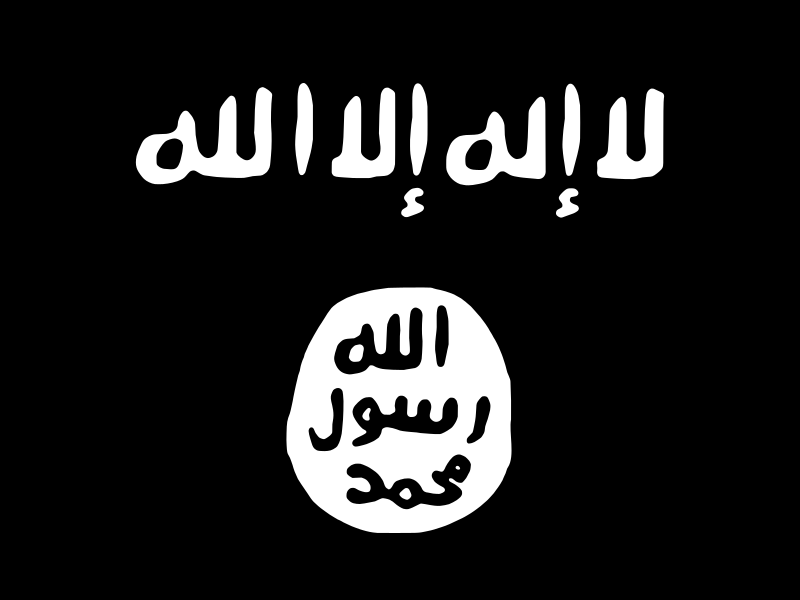 Al-Baghdadi s Islamic State in Iraq and the Levant (ISIL or ISIS). But Al Qaeda renounces ties to ISIS after months of infighting between al-Nusra Front and ISIS. where Bagadhi won and gained control over entire Iraq and Syria. thRadical :Short notes for Competitive exams: The Origins of Islamic State of Iraq and the Levant (ISIL) Explained !